When they tell you about Cuba, most people say that they were looking for a place with music and dance, they wanted to try different cocktails with its basic ingredient, rum and they certainly brought home cigars as a souvenir.However, if you are looking for more, you'll surely find in Cuba and you will want to come back. To understand the life of Cubans, one needs to know their history and need to learn few facts about their fight against the Spanish crown in the 19th century, also It is important to know facts about their seemingly obtained independence in 1902 or something about American interference in Cuban economy. There is also the period of the Batista’s dictatorship in the mid 20th century when Cuba was recognized as a paradise on earth for the rich. In this beautiful country they were allowed to buy the land, gamble, launder money and enjoy in the cigars, drink and women. After that period occurred the Cuban Revolution which ended in 1959. It was followed with the American embargo, missile crisis in the 1962 and finally opening to the world in the early 90's. 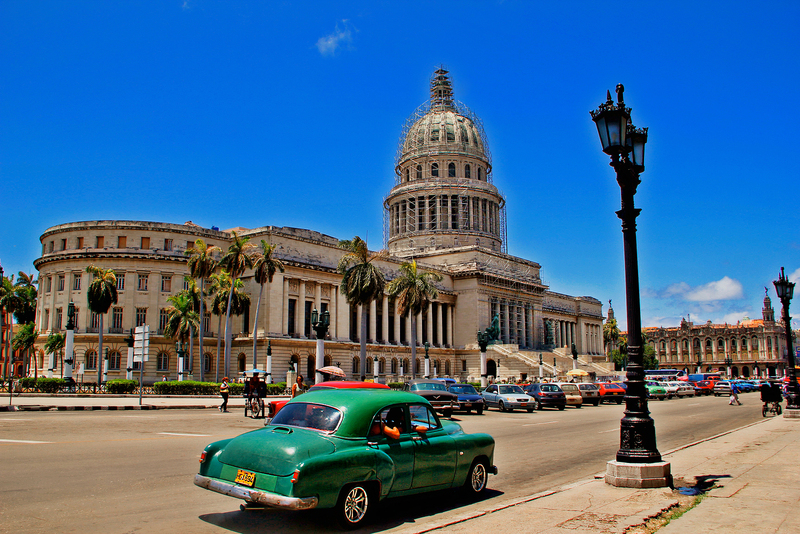 Havana, capital of Cuba, is certainly the first destination which you will visit. In Havana you can have the spectacular view on the waves that “attack” 8 km long Boulevard "El Malecon", the place along the coast, where couples walk hand in hand.Old Town in Havana is the spirit of Cuba. The Old Town is known for the Cathedral of San Cristobal located on Cathedral Square, as well as the bar La Bodeguita del Medio in which some of the regular guests was famous Hemingway and where you can still enjoy in mojito cocktail. During the colonial period, which lasted 400 years, in Havana were built colonial buildings that are the main reason that the Old Havana in 1982 ended on the list of UNESCO world heritage. Be sure to visit Varadero . Varadero is settled about 140 kilometers east of Havana, on a small peninsula just 1,000 meters wide and 20 kilometers long. 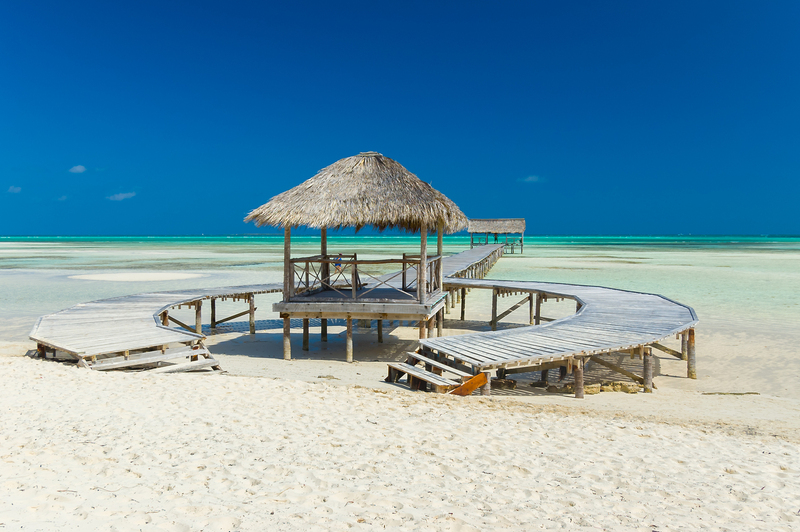 So long are also beaches covered with fine, white sand.Because of the color of the sea, Varadero is often called Côte beach. Peninsula is separated from the main island with artificial channel, on one side is turned toward the gate of Florida through which one enters the Gulf of Mexico, on the other, toward the bay Cardenas.In the center is a large park, the nature reserve. 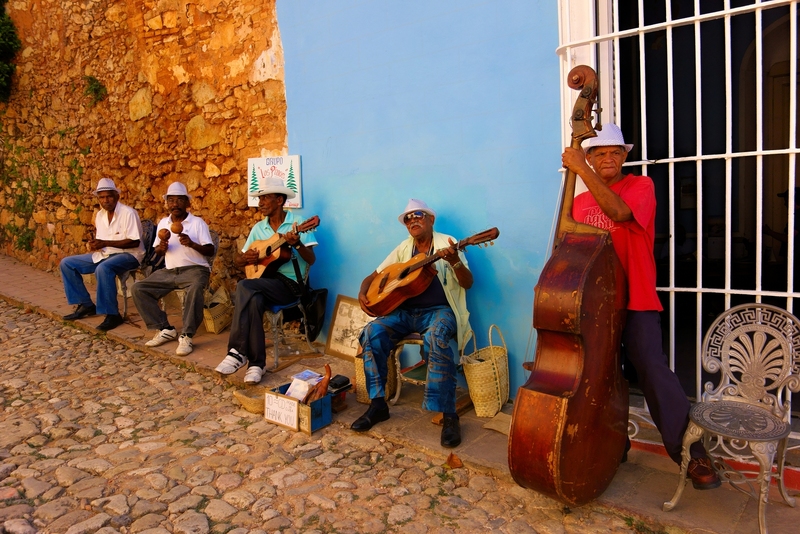 Cuba is a wonderful destination for a family vacation as it is safe, natural and has many cultural sites to see. And Cubans really love children and this is probably the only place where children will not spend their time on Facebook or YouTube. Internet access is expensive ($ 6 for the old net, a couple of dollars more for wireless and very few hotels have in its offer). Though you may not have chosen a break from the Internet for a while, it can be a captivating experience, especially for those who are so attached with social networks.